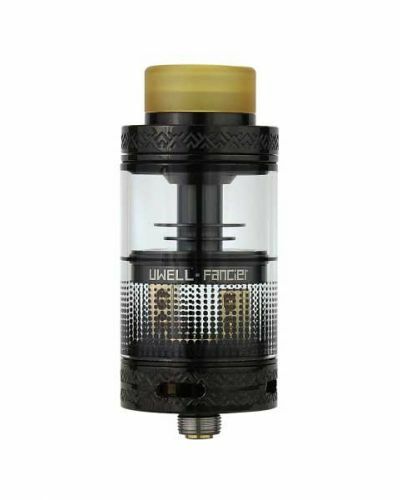 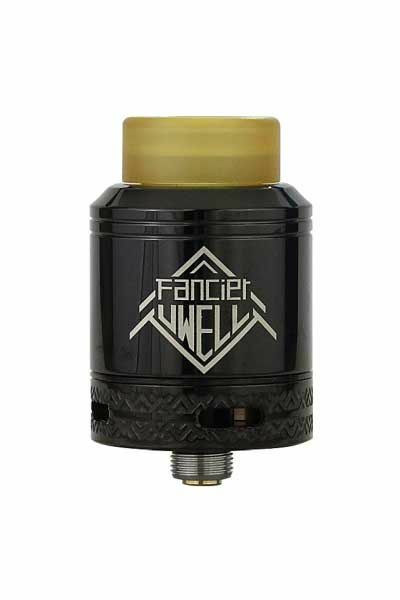 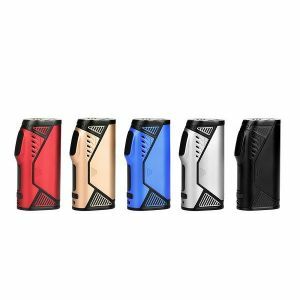 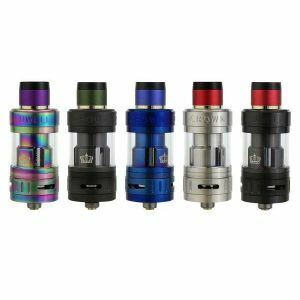 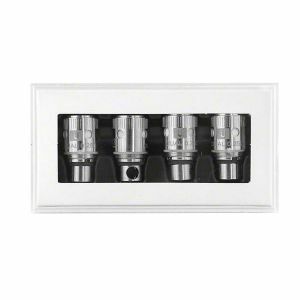 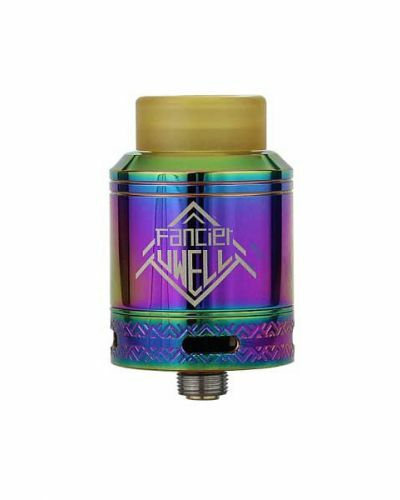 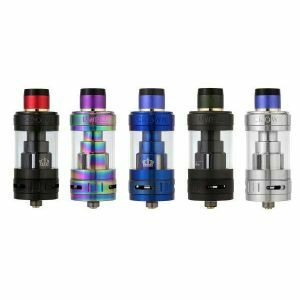 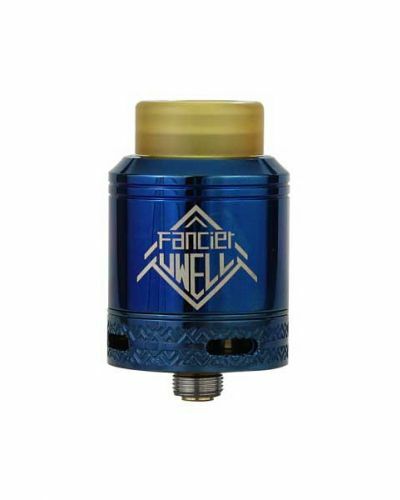 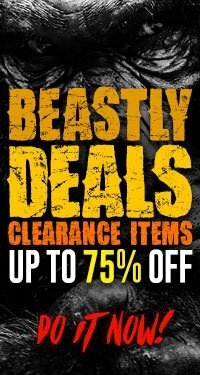 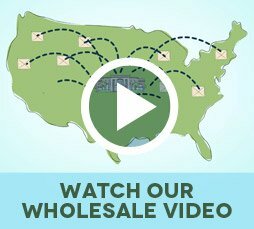 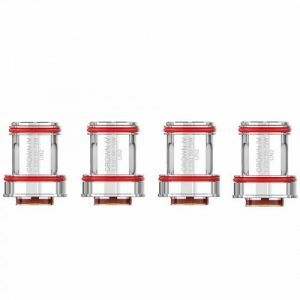 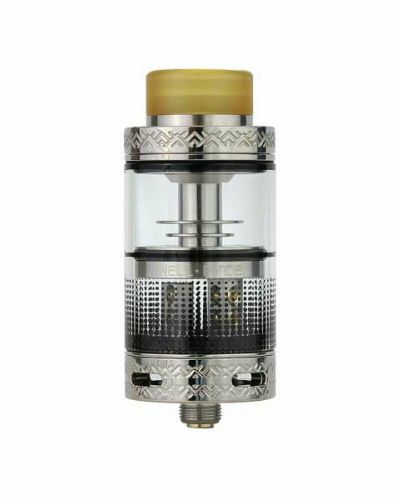 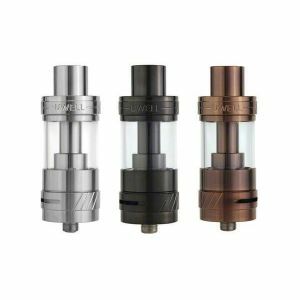 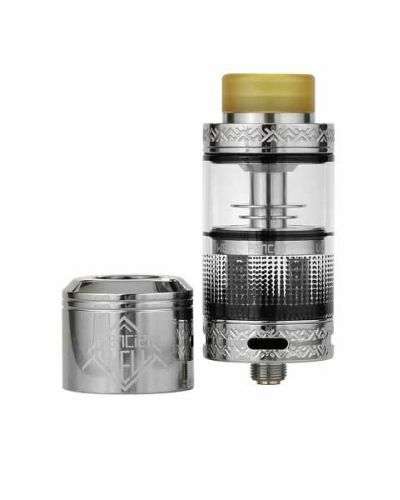 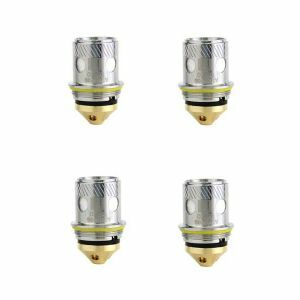 Uwell Fancier RDA/RTA has been added to your cart! 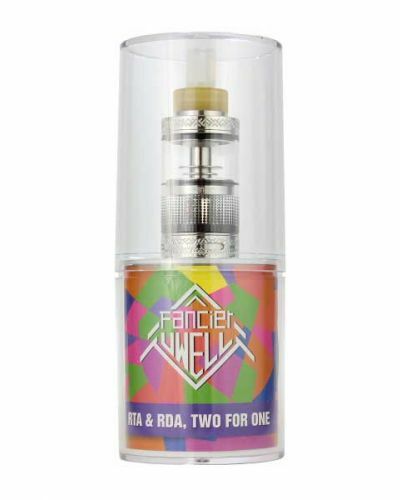 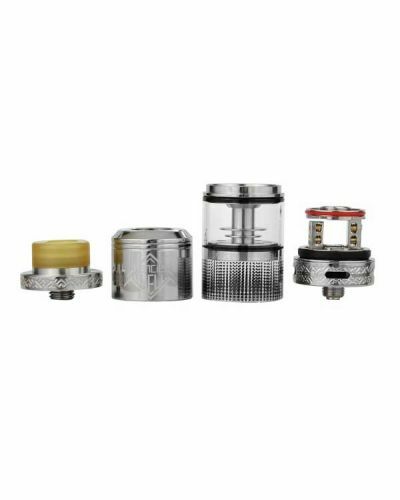 Now you don’t have to choose between an RTA or an RDA, you can have both for the price of one! 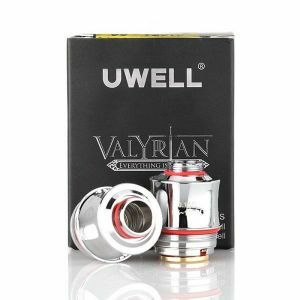 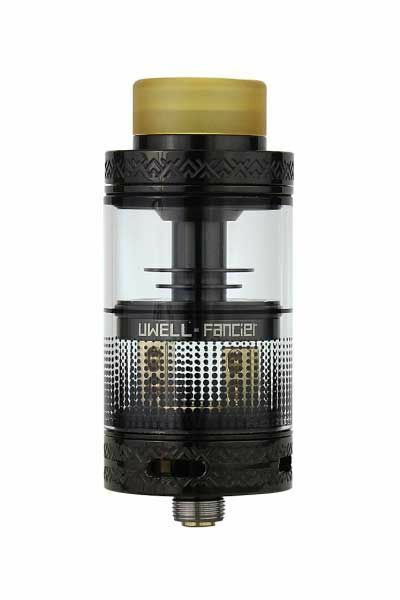 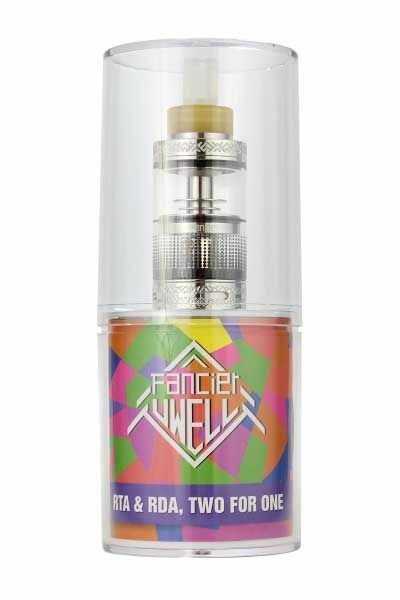 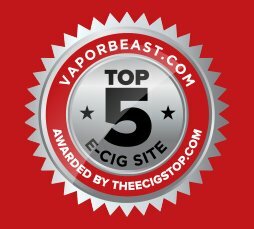 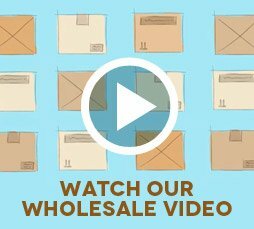 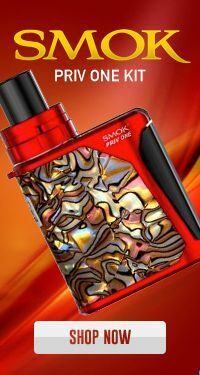 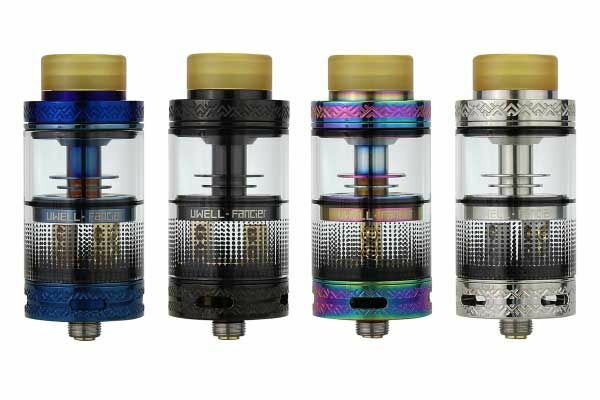 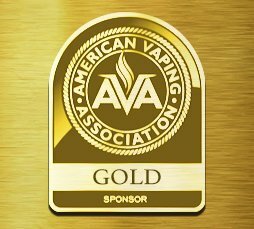 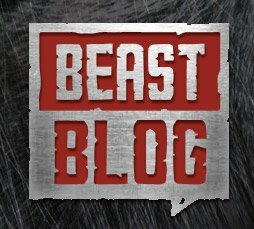 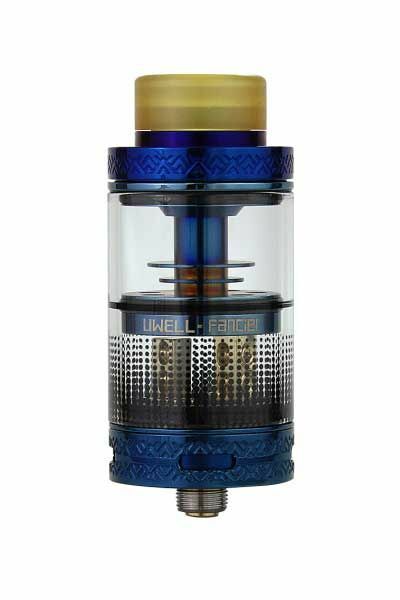 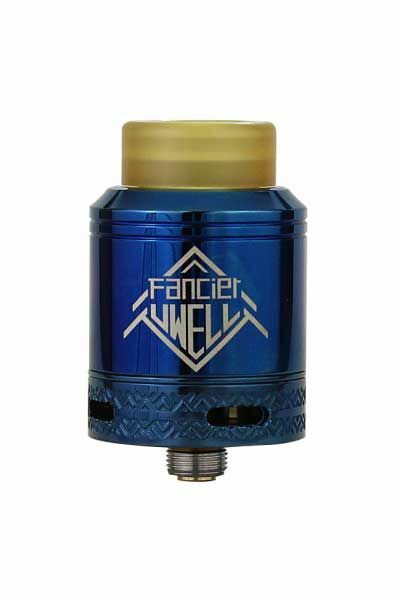 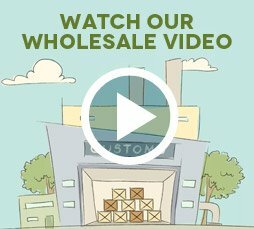 WOW, is what you will say when you see the Uwell Fancier RDA/RTA! 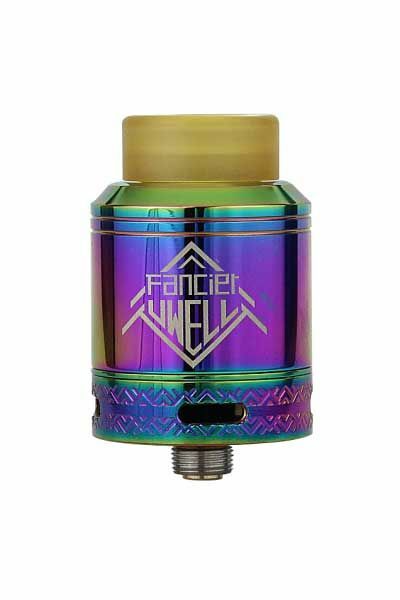 The Fancier looks absolutely amazing with its bright color options, unique pattern on the glass and engraved metal trim throughout. 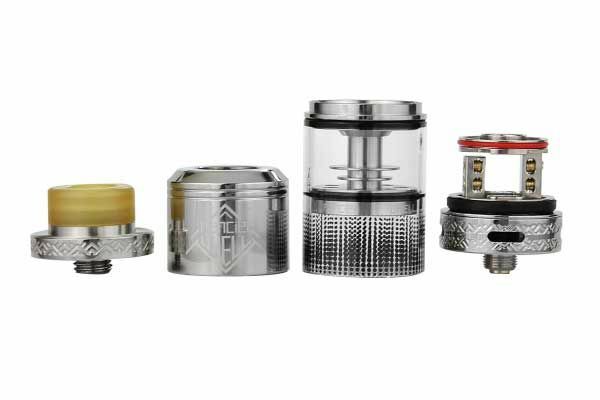 Now you don’t have to choose between an RTA or an RDA, you can have both for the price of one! 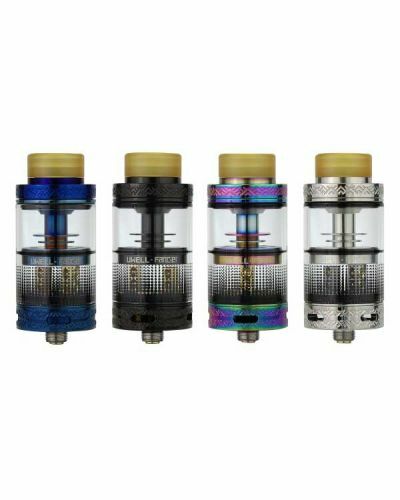 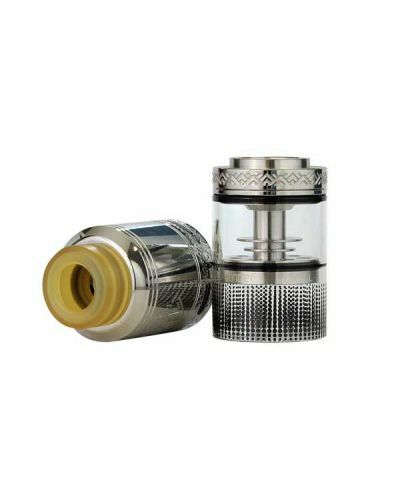 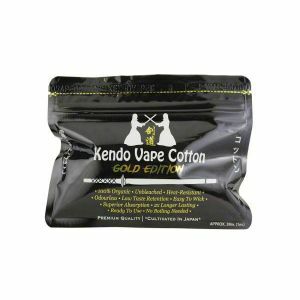 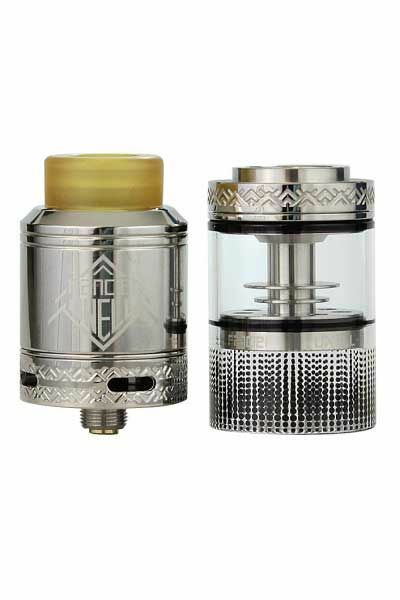 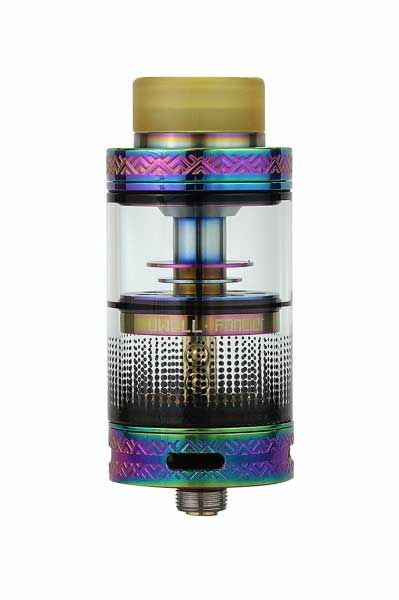 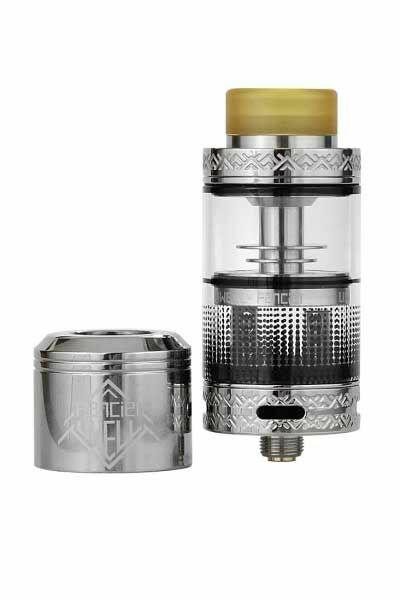 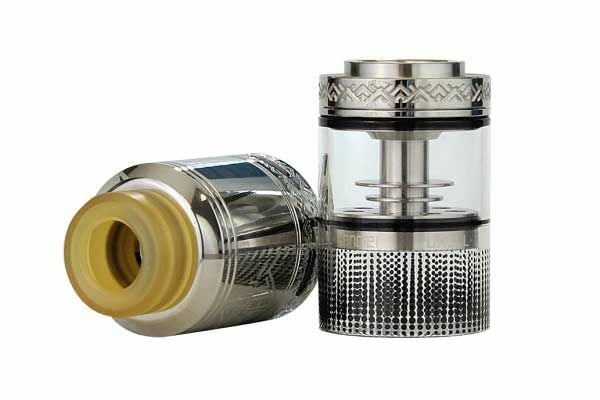 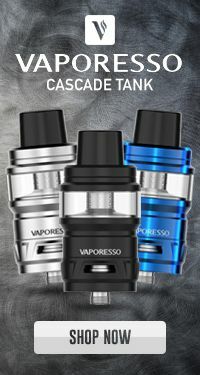 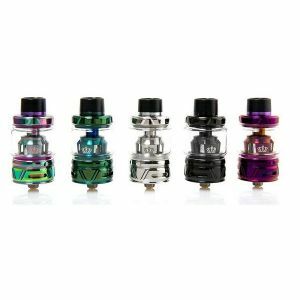 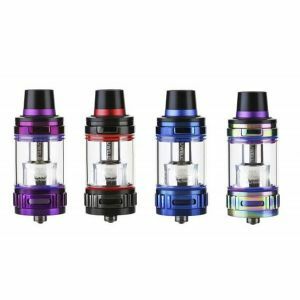 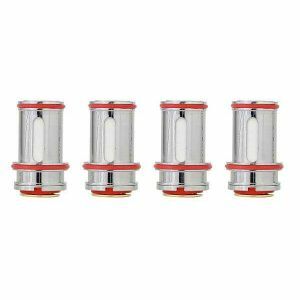 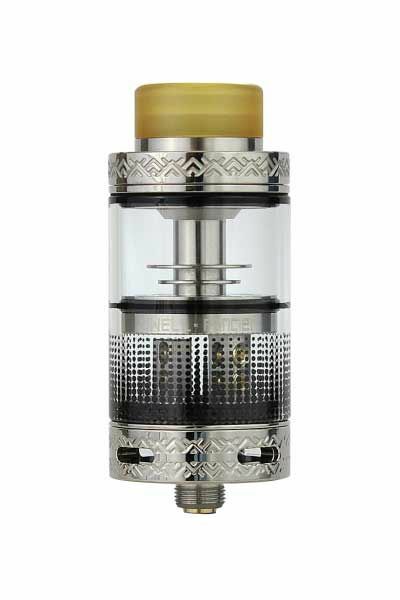 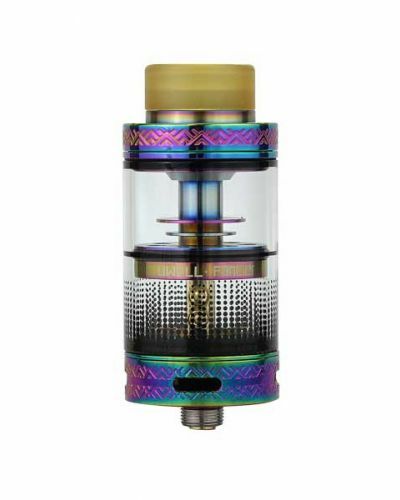 When the Fancier is transformed into an RTA it holds 4mL, refillable by its large top cap fill slot and accompanied by downward wicking system to ensure fewer dry hits. 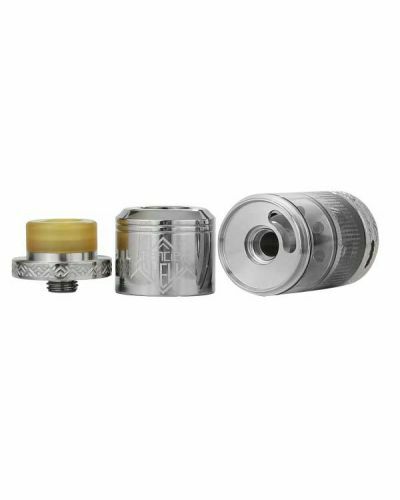 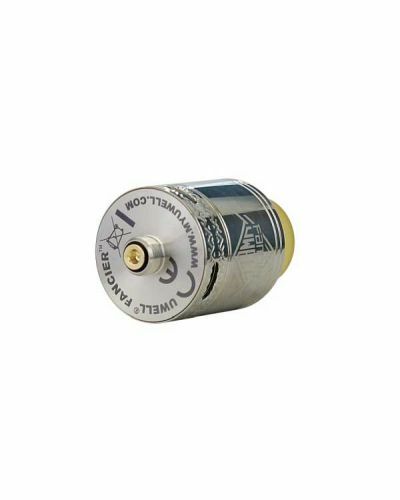 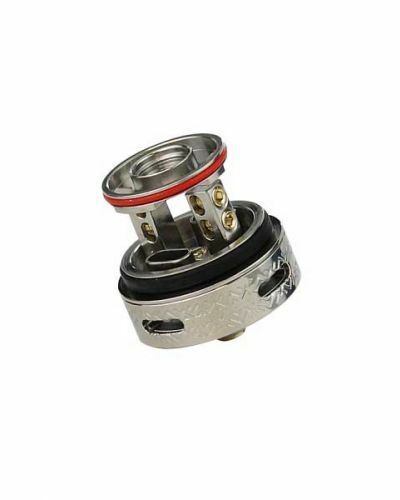 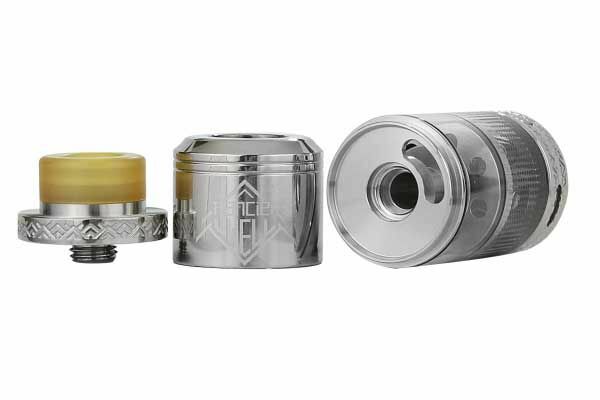 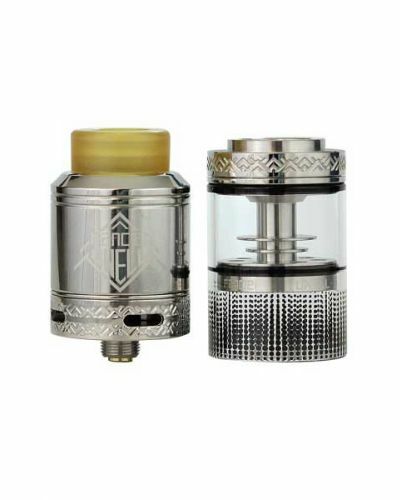 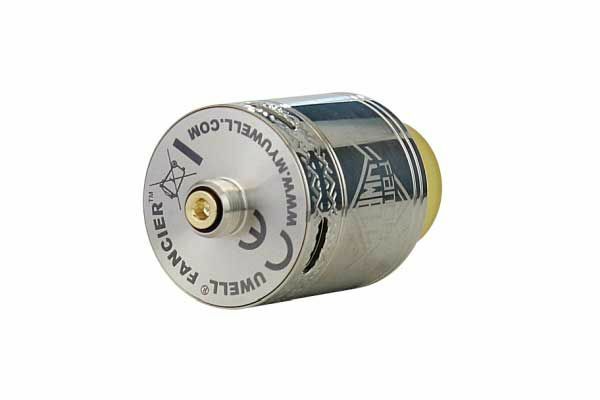 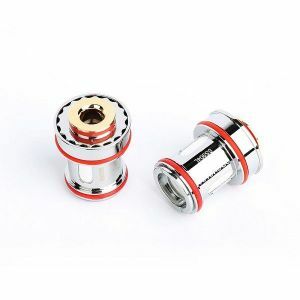 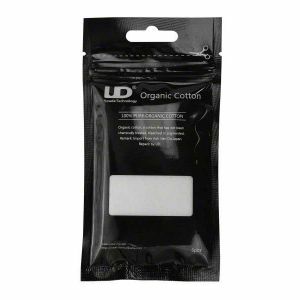 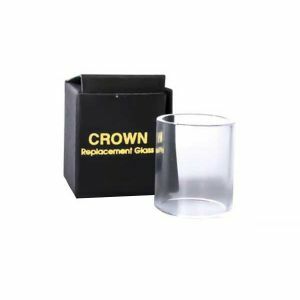 Change to an RDA in seconds by unscrewing the top tank and plugging on the sleek RDA top cap. 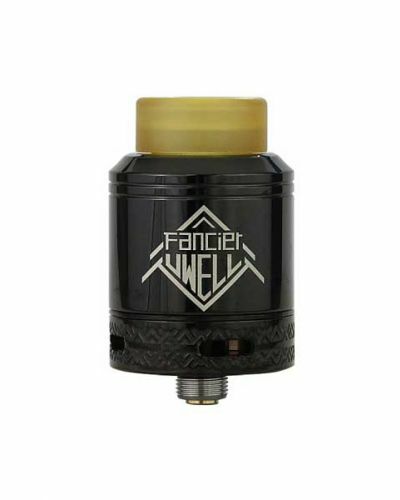 The Fancier features four large adjustable air slots to create the best experience possible, whether it’s set up as an RDA or RTA. 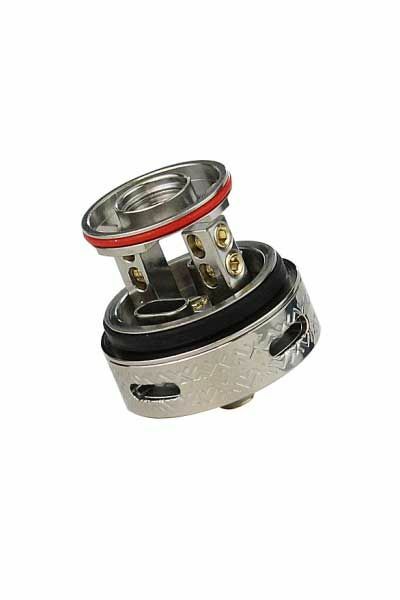 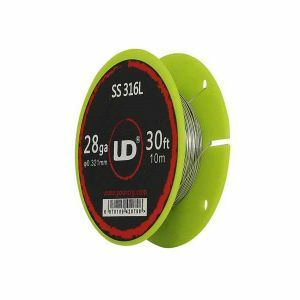 Its hassle-free build deck is very spacious, it has four post holes supporting dual coil configurations and is equipped with innovative cross plate to prevent spitback. 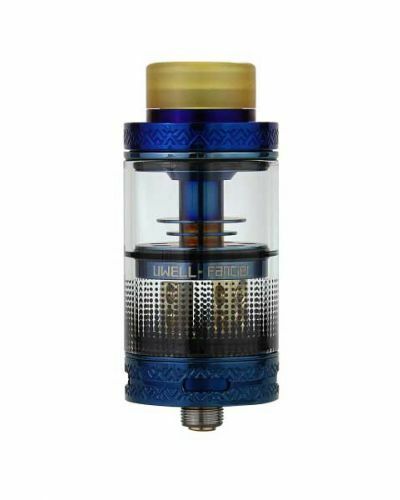 Life is full of choices but when it comes an atomizer the Uwell Fancier RDA/RTA gives you the best of both worlds!